Jesus said this was the right thing for him to do! Every good leader should call us to become more like Jesus. A true disciple will become like her or his teacher (Luke 6:40), and our ultimate teacher is Jesus. We want to become more and more like Jesus. He should be our goal. 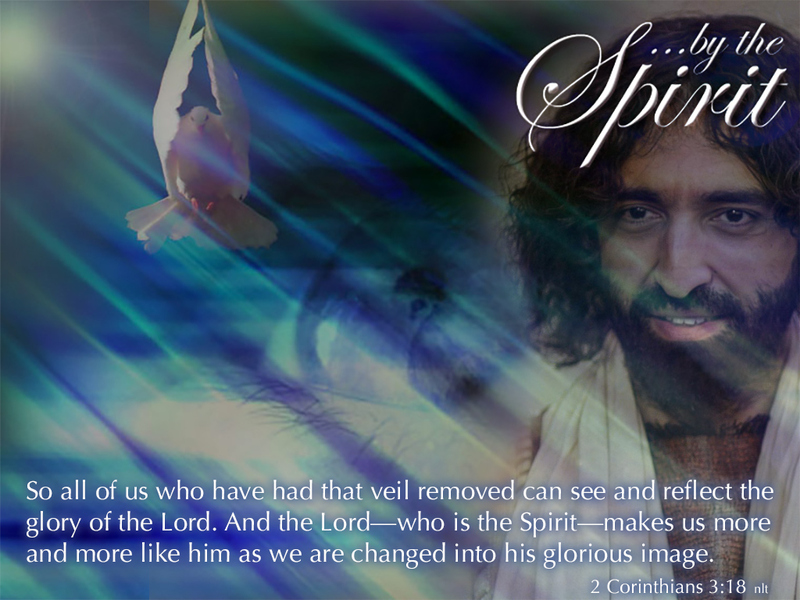 Becoming more like him is undoubtedly the Holy Spirit's goal for us (2 Corinthians 3:18). Paul's goal for new Christians was to mature them to become like Jesus (Colossians 1:28-29). In fact, Paul — a single man — risked using the analogy of being a woman in labor to express how important it was for new believers to be formed and transformed to become more like Jesus (Galatians 4:19). Did you notice that James emphasized the following principle? The more I read and study scripture, and the better I know the biblical story, the more I realize that Jesus Christ is our model for everything. He lives the life that we are called to live. The goal of our life is Jesus. We began today's message with that same thought. 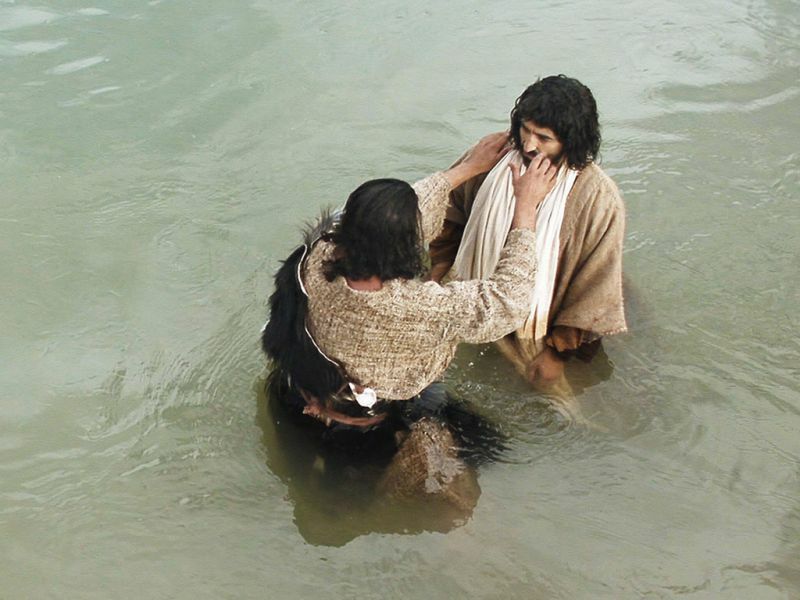 Why is that important for us today as we remember Jesus' baptism? For years, different Christian groups and teachers have argued over the purpose, importance, and meaning of baptism. We are not going to do that today. We are, however, going to notice something important about baptism and apply that to our own lives as followers of Jesus. The main principle today is obvious: Jesus chose to be baptized. He chose to be immersed[NOTE] in water by John. Our hero — our model for living, our goal, the foundation of our faith and assured hope for life forever with God — chose to be baptized. Jesus came to his cousin, John the Baptizer, and asked John to baptize him. Jesus' actions were not only surprising but also lead us to ask the same question John asked of Jesus. "Why?" Jesus replied, “Let it be so now; it is proper for us to do this to fulfill all righteousness.” Then John consented (Matthew 3:13-15). Jesus said that being baptized by John was the right thing to do — "Let is be so now; it is proper for us to fulfill all righteousness" (Matthew 3:15). Jesus was affirming John's teaching on the importance of the people's need to repent. Jesus knew that all people need to turn away from their chosen way of living and turn to God's way of living. Each person needed to prepare his or her life to follow God's Messiah — "Repent, for the kingdom of heaven has come near..." (Matthew 3:2). Jesus was submitting his will to God to serve and accomplish his work as God's suffering servant Messiah prophesied by Isaiah — "This is he who was spoken of through the prophet Isaiah" (Matthew 3:3; Isaiah 53). 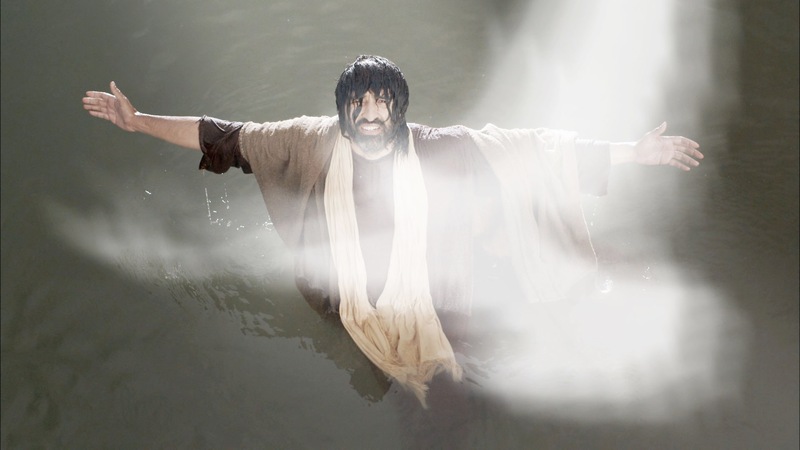 Jesus received the Spirit of God at his baptism — "As soon as Jesus was baptized, he went up out of the water. At that moment heaven was opened, and he saw the Spirit of God descending like a dove and alighting on him" (Matthew 3:16). our goal is to live the life and follow the example of Jesus. A voice from heaven said, "This is my Son, whom I love; with him I am well pleased” (Matthew 3:17). Our faith in what Jesus did as our suffering servant Messiah — his death, burial, and resurrection — is the basis of our salvation (1 Corinthians 15:1-4). Because of God's lavish grace and through our faith in what Jesus did for us, we can share in Jesus' death, burial, and resurrection in our baptism (Romans 6:1-4). We not only follow our Lord's example by being baptized, but we also share in what saves us — Jesus' death, burial, and resurrection! When Jesus came to the end of his earthly ministry, he challenged his followers to go and make disciples of every nation. That included "baptizing them in the name of the Father and of the Son and of the Holy Spirit, and teaching them to obey everything I have commanded you." (Matthew 28:19-20). So, if someone asks you why baptism is significant, you can give them many answers. Today, however, Jesus has given us an important answer: It is the right thing to do! Once again, Paul reminds us that our goal is to live the life and follow the example of Jesus. Just as the apostle Paul had been baptized (Acts 9:17-19), he called others to be baptized as well (Acts 16:30-34; Galatians 3:26-29). Paul gave many reasons why baptism was necessary as he wrote letters to his churches. We can add Jesus' vital and straightforward reason to our list. He said it was the right thing for him to do. Special thanks for the use of images related to Jesus' ministry from The Lumo Project and Free Bible Images for use in this post. "In the Footsteps of Jesus" by James Nored & Phil Ware is licensed under a Creative Commons License. Heartlight encourages you to share this material with others in church bulletins, personal emails, and other non-commercial uses. Please see our Usage Guidelines for more information.